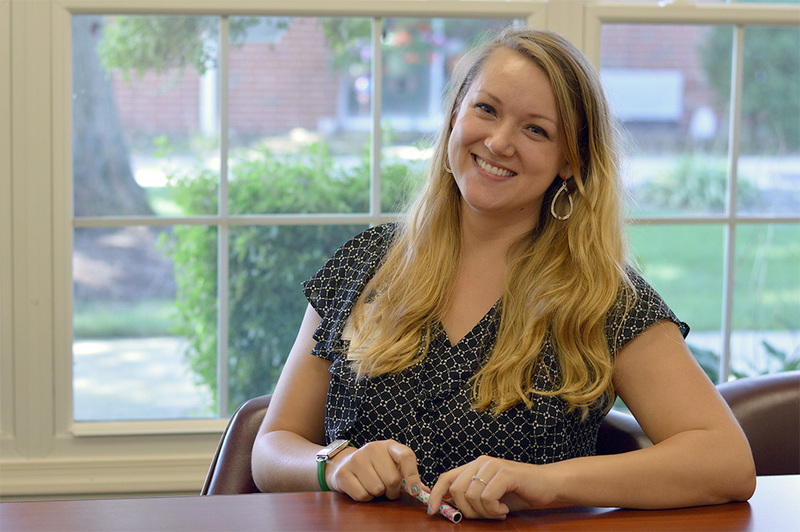 Kara Ballenger graduated from the Graphic Arts specialized associate degree program in 2010. 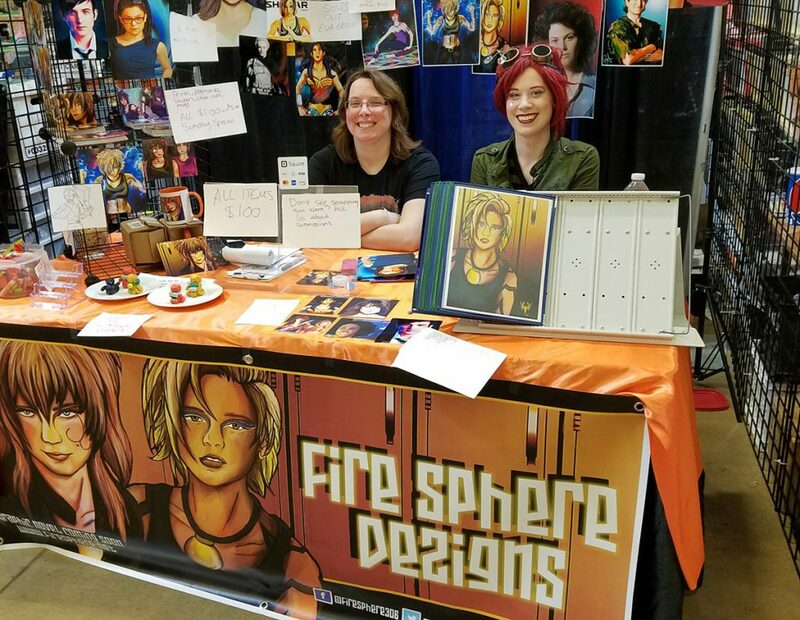 In this Alumni Stories interview, she shares how her South Hills education is helping her to realize her lifelong dream of writing and illustrating a graphic novel series called "Fire Sphere" along with her collaborator, Mads Cherluck. 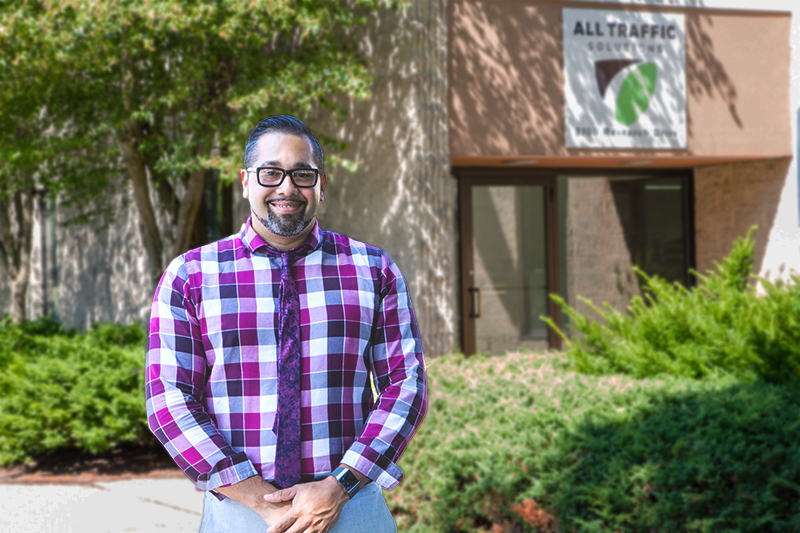 Alex Rodriguez, 2011 Business Administration–Management & Marketing graduate, talks about why he chose to attend South Hills and offers a bit of advice for those who are considering going back to school. 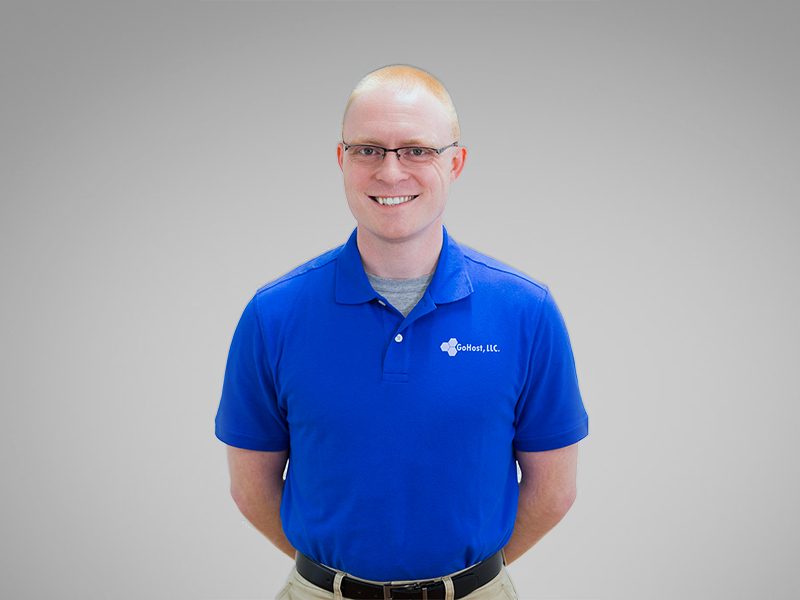 Bradley Bell, 2017 Information Technology graduate, is a Network Administrator for GoHost, LLC, a company that provides production/disaster recovery hosting and management services. Find out why he chose to get his post-secondary education at South Hills following his military career. 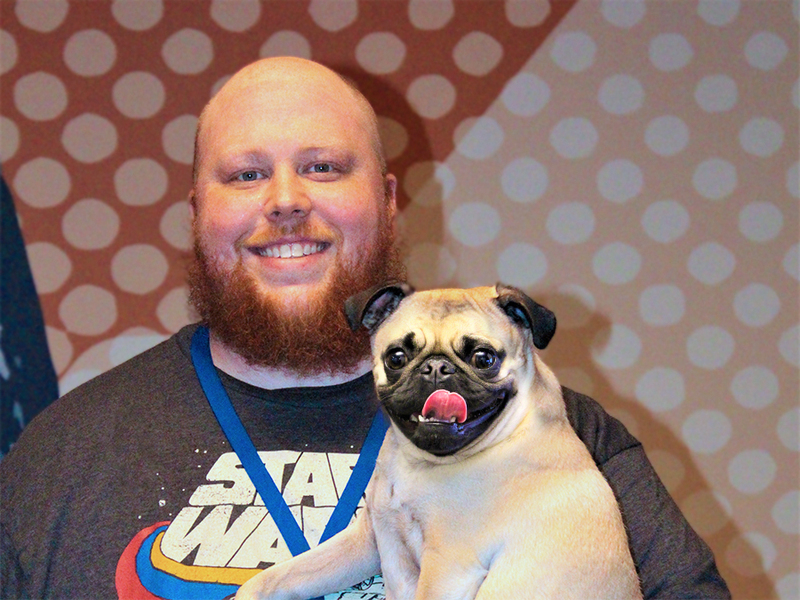 Thad Riggle, 2012 Information Technology graduate, is a Cloud Support Engineer for Amazon Web Services in Herndon, Virginia. Find out how his South Hills education helped him prepare for his career. South Hills alumna, Melissa Millar, earned her Associate in Specialized Business degree from the Administrative Professional program in 2011. Find out all the ways she says South Hills prepared her for her career. 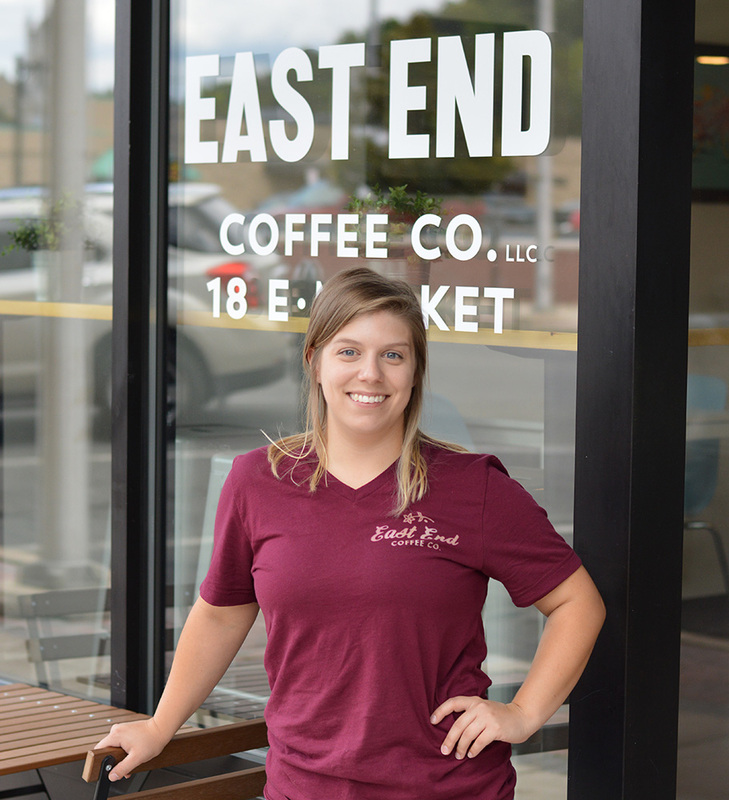 South Hills alumna, Lillah Cherry, credits her South Hills education with giving her the skills and knowledge she needed to successfully start and run her own business, East End Coffee Co. in Lewistown, PA.